Welcome to Hallsley, where the one thing we don’t have is plain vanilla! Hallsley is an exciting new neighborhood in Midlothian, VA, where authentic American architecture is blended with the natural beauty of the land to create a place that is unlike any other in Richmond. 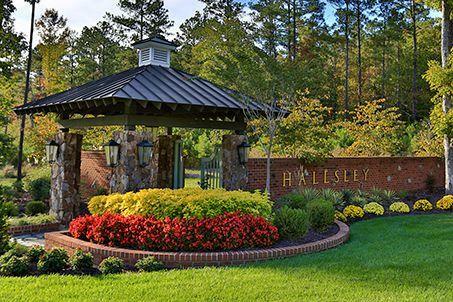 Resort-like amenities– combine with quality schools, miles of nature-filled walking trails, access to major road systems, and thriving business and entertainment options to make Hallsley a great place to call home. 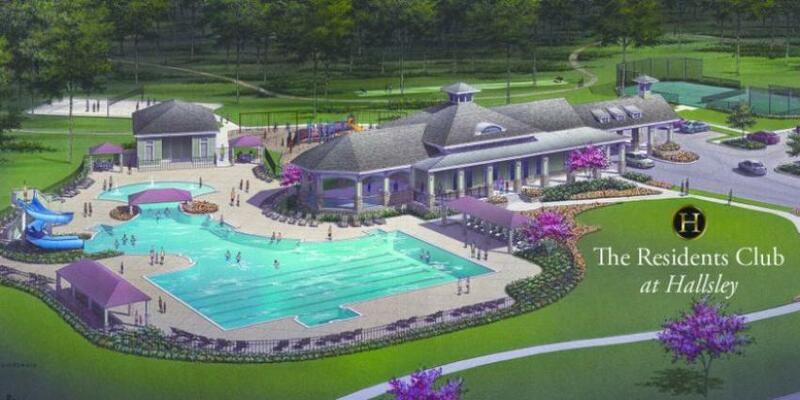 The Hallsley neighborhood is truly luxury in Midlothian. Houses in Hallsley range from $400,000 to $1M plus, giving the neighborhood a truly unique feel. Hallsley is also known for avoiding that “cookie cutter” look that many neighborhoods have. Each home in the neighborhood is uniquely crafted to provide that custom look and feel, appealing to everyone’s taste.